Preventive Medicine, Mindfulness-based Interventions for Health. 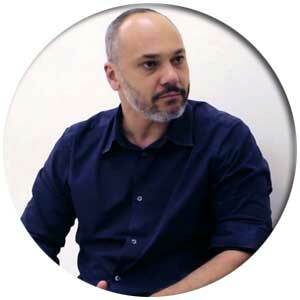 Assistant Professor at Department of Preventive Medicine - Federal University of São Paulo Medical School [Escola Paulista de Medicina - Universidade Federal de São Paulo - UNIFESP] since 2010. Fellow of the International Primary Care Research Leadership Programme (Department of Primary Care Health Sciences, University of Oxford) since 2012. Post-doctoral fellow at the Grupo de Salud Mental en Atención Primaria del Instituto Aragonés de Ciencias de la Salud (University of Zaragoza), Zaragoza, Spain, 2012-2013. Personal website: http://mindfulnessbrasil.com/.